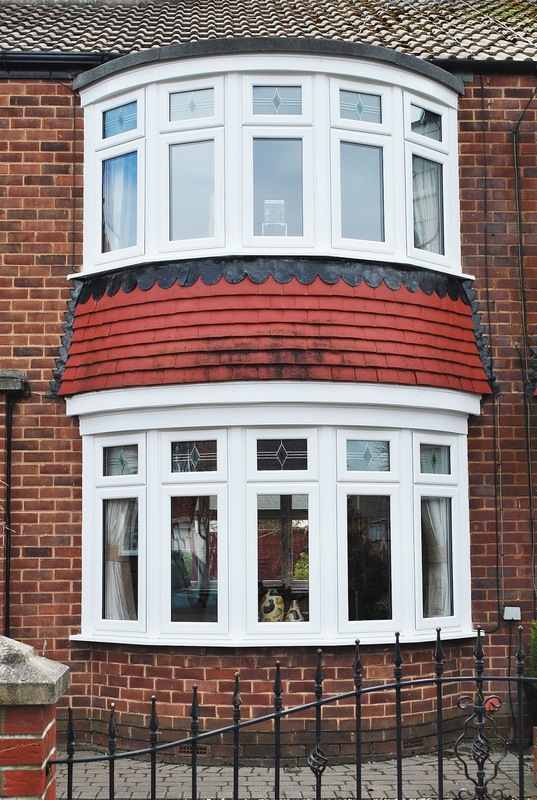 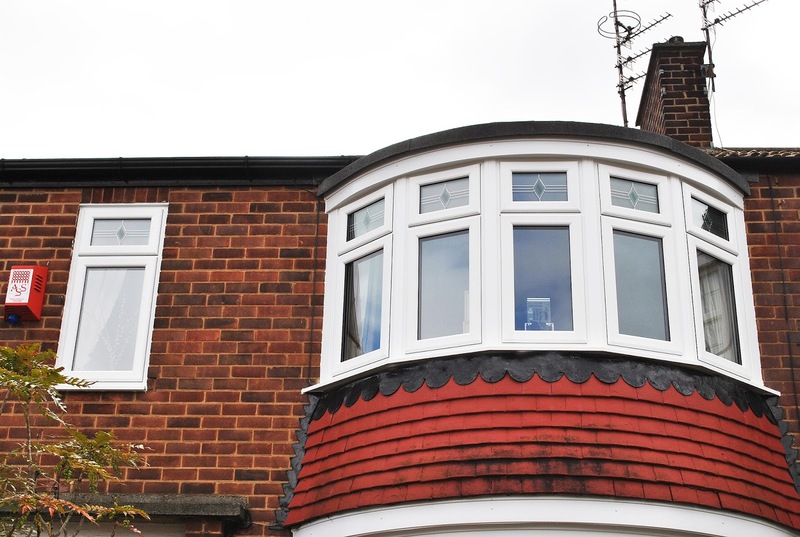 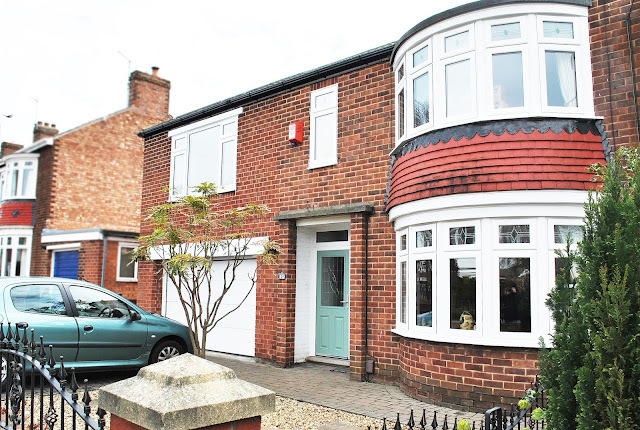 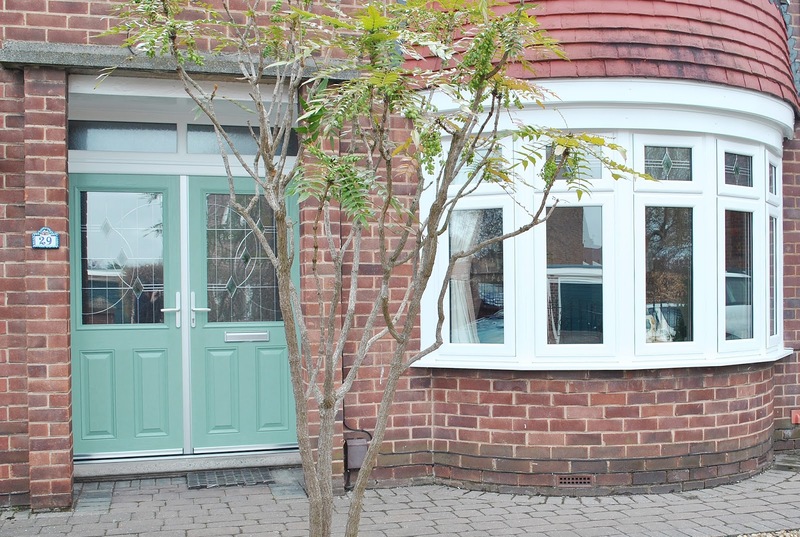 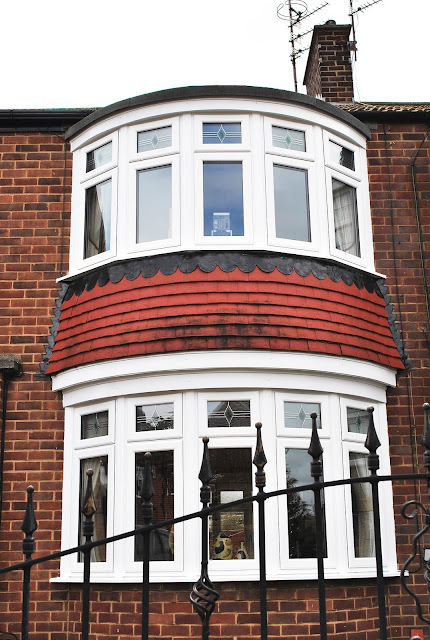 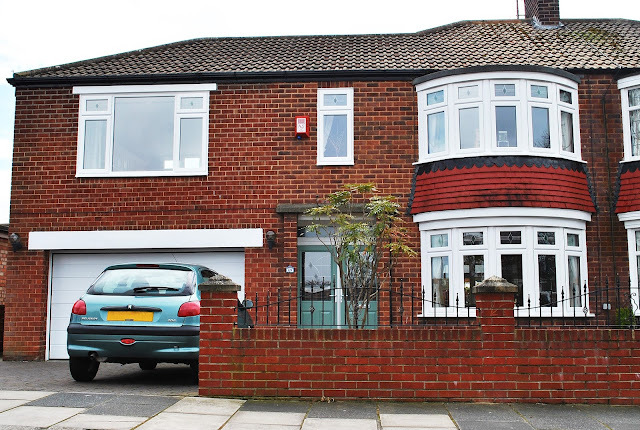 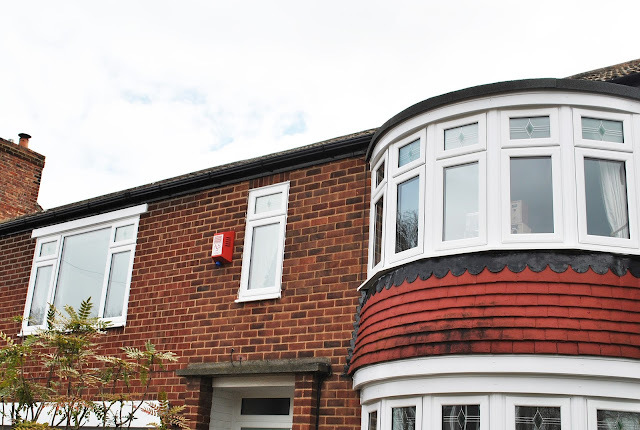 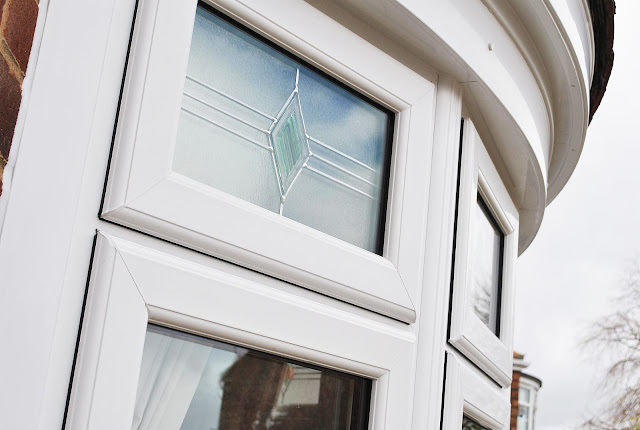 Beautiful Full house of White Rehau UPVC Windows, with beautiful Modern top light design, featuring green glass bevels and curved leaded design with top opening windows. 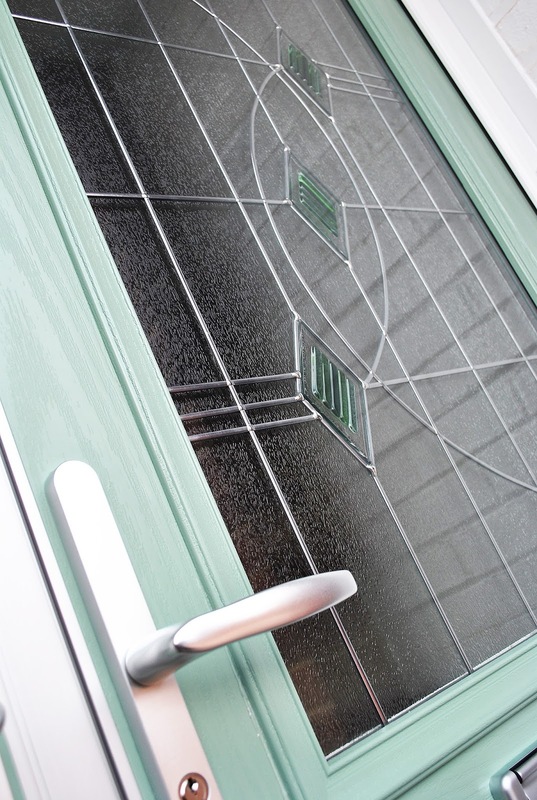 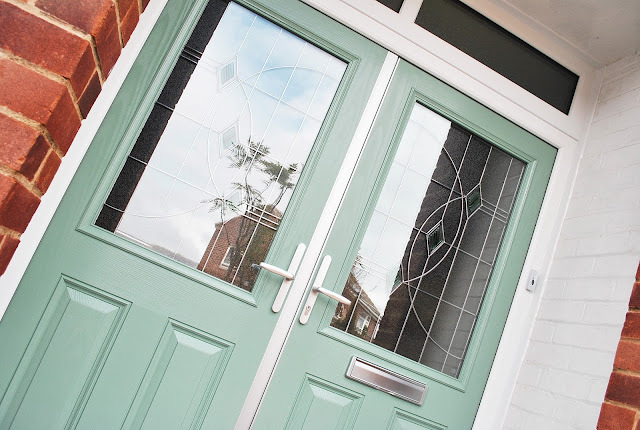 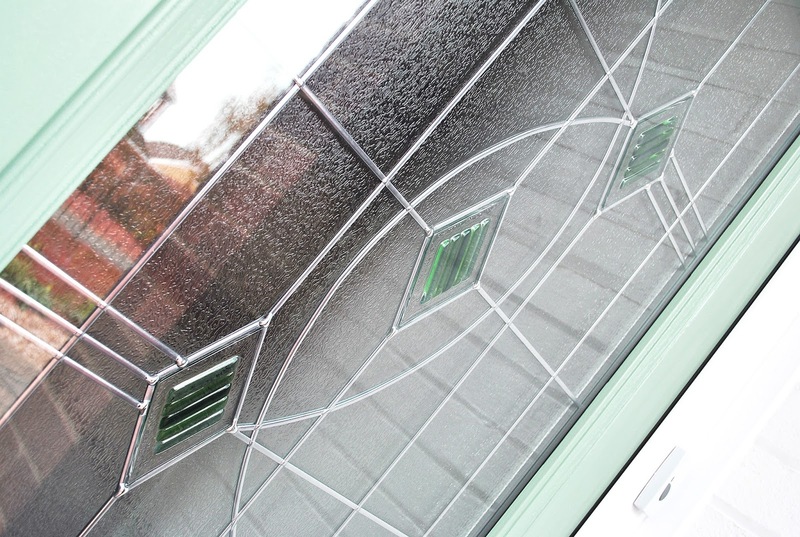 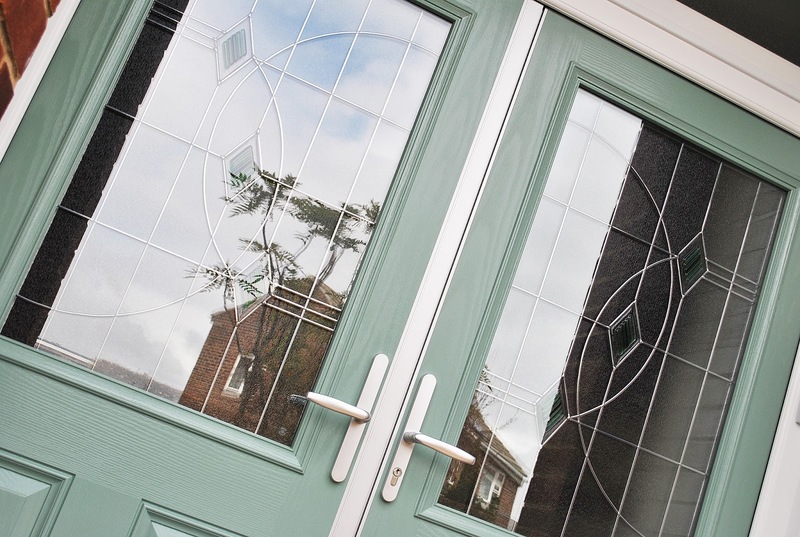 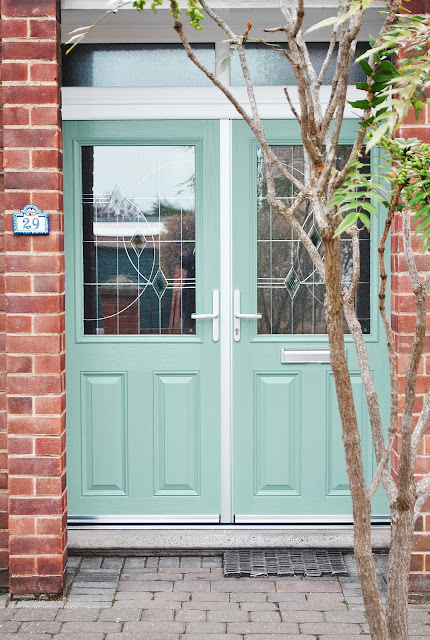 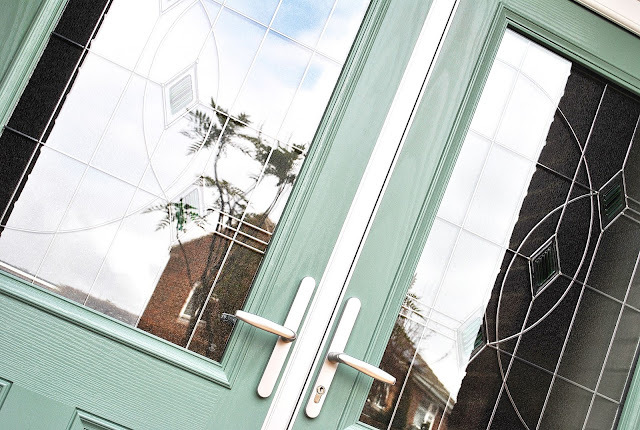 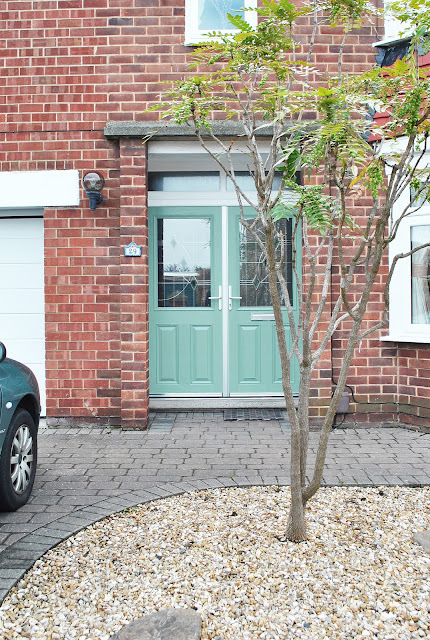 The Doors are a unique French door Design; Subtle Chartwell Green Composites with modern glass and bevels to match the top lights in the windows. What do you think of this unique French Door Design? Love it or Hate it? 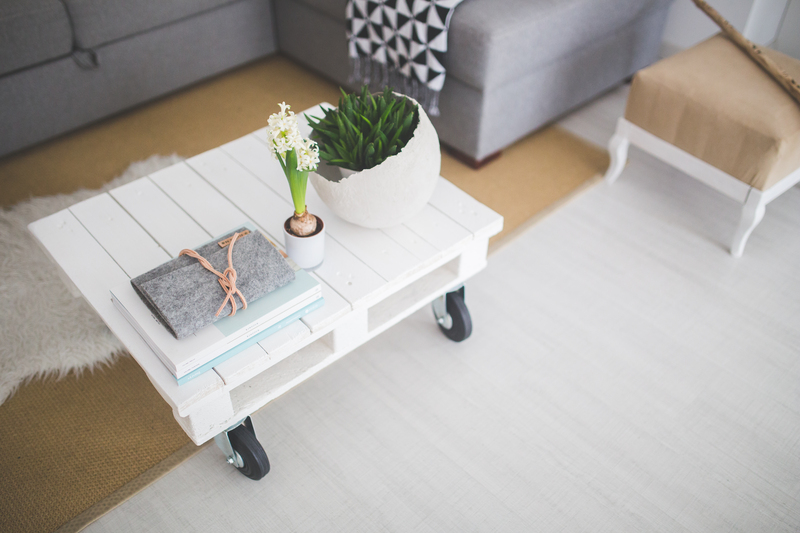 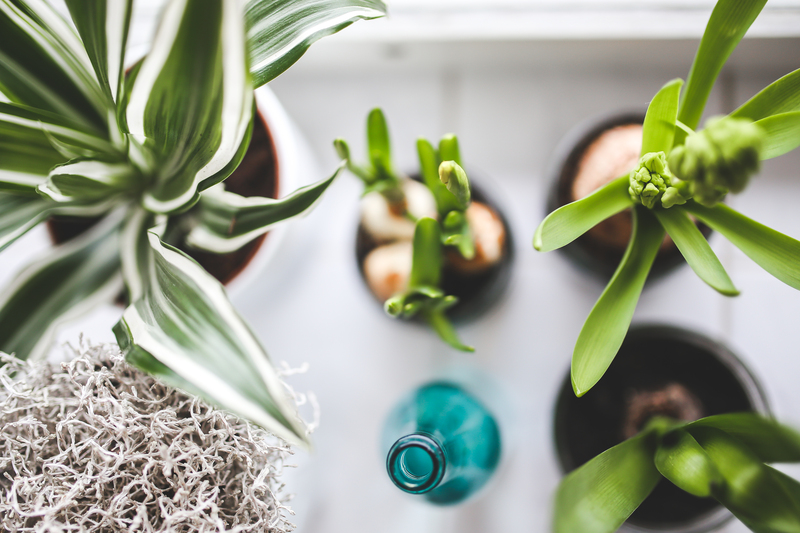 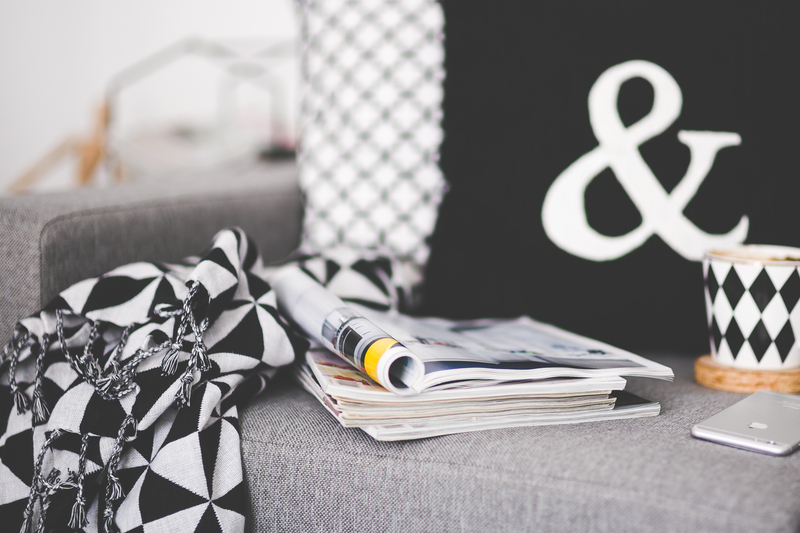 Leave a comment we would love to hear your feedback!